SAN DIEGO – A judge on Friday refused to grant the Trump administration a blanket extension of the deadline to reunite children separated from their parents at the border, instead acknowledging that more time may be justified only in specific cases. 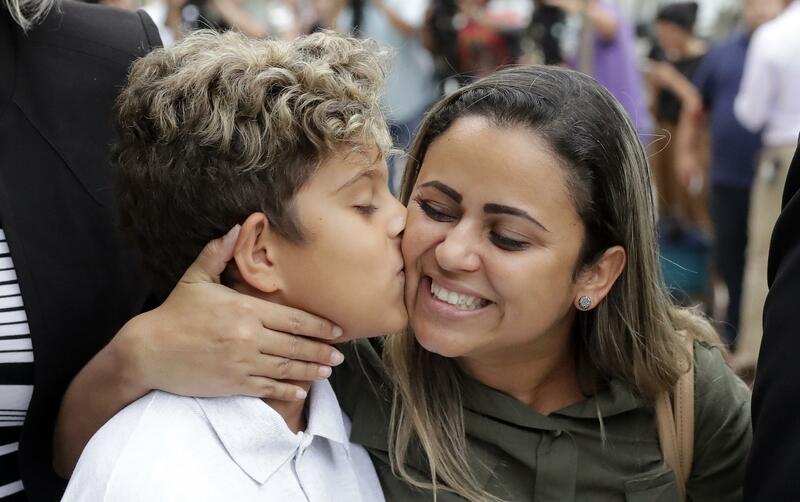 U.S. District Judge Dana Sabraw ordered the administration to share a list of the 101 children with the American Civil Liberties Union, which successfully sued to force the reunions, by Saturday afternoon. The two sides will try to determine over the weekend which cases merit a delay in an effort to present a unified front in court Monday morning. Published: July 6, 2018, 11:14 a.m. Updated: July 6, 2018, 4:45 p.m.